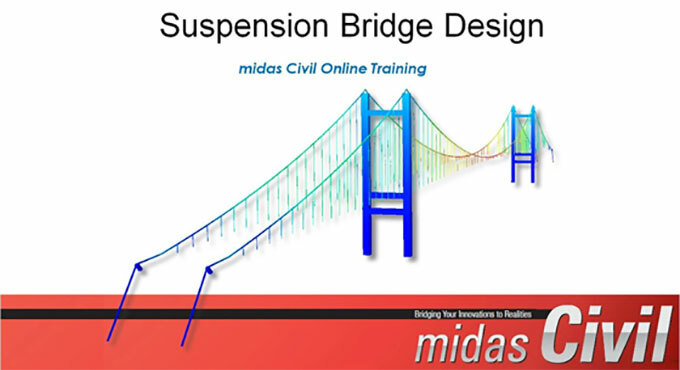 Midas Civil is an outstanding engineering software that can simplify the process for bridge and civil structures design. It contains a simplified interface and excellent design solution functions that can rationalize construction stages and time dependent properties. Its superior quality modeling and analysis functions facilitate the engineers to provide a solution to the common challenges and incompetencies of finite element analysis. midas Civil, allows the engineering professionals to generate superior quality designs maintaining exceptional levels of adeptness and precision. Midas Civil offers some exclusive features like easy to use GUI, intuitive modeling, full analysis options, robust post-processor, auto design and load rating.